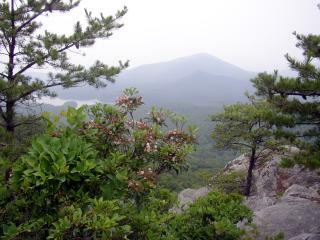 This is the story of my adventure run on the Appalachian Trail. It is written primarily for ultra runners, although some interested hikers and other folks will be reading it, too. 1. 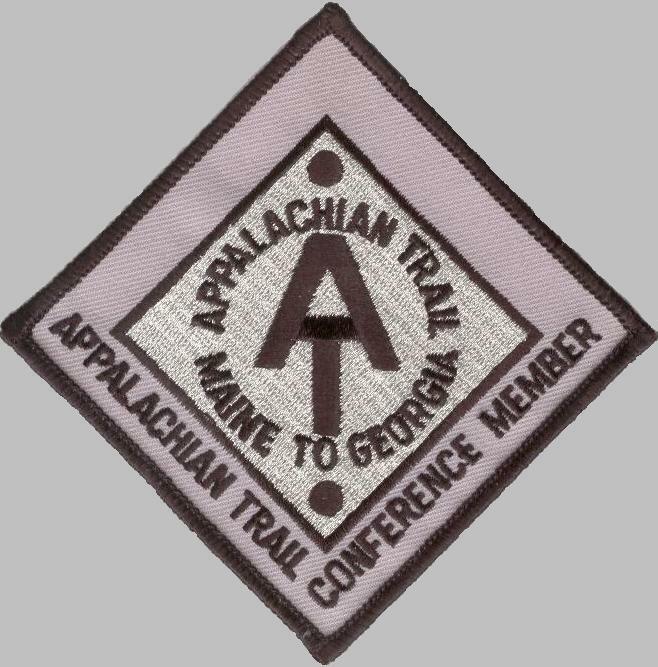 I want to explain fairly thoroughly how I�m going to travel 2,175 miles on this trail (a very different way than that of the majority of thru-hikers), why I�m doing it, and how I�ve trained for it. It may help some readers prepare for a similar long trail run. At minimum, I hope it will be an enjoyable read, and maybe it will inspire others to get out of their comfort zones to reach for one of THEIR dreams. 2. I�ve had plenty of time to work on these early pages, and putting fingers to keyboard has made me think through various aspects of the run more thoroughly. Plus, I�m just verbose sometimes. I can guarantee you the daily journal entries while I�m on the Trail will be shorter because I won�t have as much time and energy to write them! My husband, Jim O�Neil, is the talented web master. He's entirely self-taught, and I think he's done a terrific job here. I�ll just run, write, take photos, and do the editing. He�ll make it all look good on the internet! I've taken most of the photos, but some are Jim's. Part of the format is from a popular web site used by thousands of back-packers, www.trailjournals.com. It would have been much easier to just use their site, but I�m not doing that because this journal is aimed more at ultra runners than back-packers. And since some traditional AT thru-hikers find it reprehensible to travel the Trail the way I am (wearing a light pack, running as much as I can, and sleeping in a camper at night), I�m more likely to fly under their radar and not offend their sensibilities if we keep this journal on our own personal web site. Some thru-hikers have encouraged me to post it on Trail Journals, saying a lot of back-packers are interested in fast packing. Hopefully, those folks will find our site through the "grapevine" of hikers and runners who will have the link or find it doing web searches. I am not running for any �cause� other than my own pursuit of a lifetime dream � this is not a charity run. All I request is psychological support ("atta girl") from folks who are interested in my trek. I am being partially sponsored by Hammer Nutrition/E-Caps (www.hammernutrition.com) I am pleased these companies have enough faith in me to give me a substantial discount on products I'm using during the run, since I am not an elite athlete. I'm an average runner attempting an extraordinary feat. I will report periodically on how well their products are working for me. I think it will be terrific publicity for companies that make items for endurance athletes if a 56-year-old woman successfully runs 2,175 miles using their products! 1. To see the list of topics, each day�s location on the trail, and dates, click on the link Journal Topics by Date at the top of each page. You can link to each journal entry and �preparation� topic from that list. 2. At the top and bottom of each of the subsequent pages is a �previous� and �next� link to read the pages chronologically. 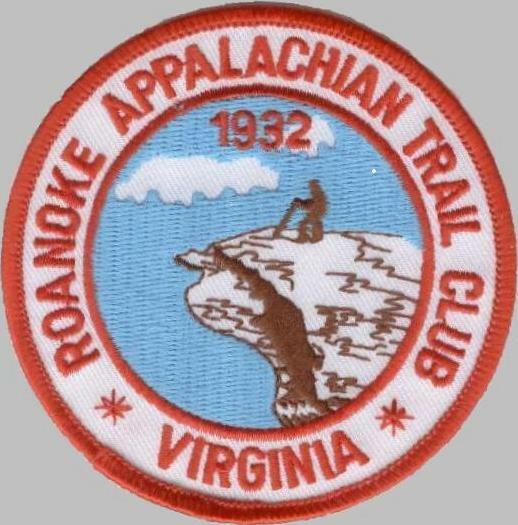 There are also links to our home page, a gallery of AT photos on Picasa that we've taken, the official Appalachian Trail Conference web site, and our local trail maintaining club (Roanoke AT Club) on each page. And you can follow my progress north along the Trail on the AT map once I get started! If you want to contact us directly, our e-mail address is at the bottom of each page. We welcome encouragement and company along the Trail. We may not have an internet connection every day, however. Please keep that in mind if you are trying to connect with us to run or say hi. We hope you enjoy our story!